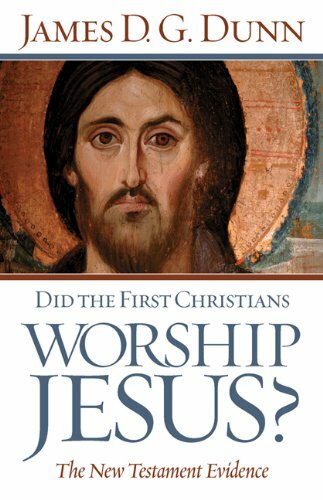 Home » Uncategorized » Did the First Christians Worship Jesus? For over two decades scholars on both sides of the Atlantic have been involved in a vigorous debate over the origin and nature of early Christian devotion to Jesus. 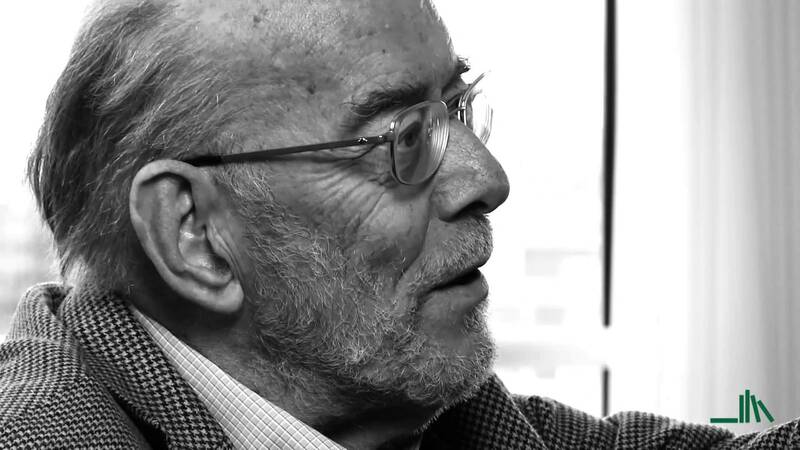 James Dunn has been and continues to be one of the major voices in that dialog. He dedicates this book to Professors Richard Bauckham and Larry Hurtado, two scholars who have argued that Jesus was worshipped early in Jewish Christian circles within a monotheistic context. Dunn analyzes the NT evidence and draws a different conclusion. Although Dunn at first appears to answer the question with a qualified “yes,” he comes finally to a qualified “no”: “No, by and large the first Christians did not worship Jesus as such” (150—italics added). Dunn’s ambivalence is evident throughout the book. He often remarks that the early Christians’ language and disposition toward Jesus is striking, remarkable, and without precedent in Judaism. Still he finds that the reverence addressed to Jesus is of a different order than reverence addressed to God. As the conclusion makes clear, Dunn is concerned not only with the historical question but with two modern, theological problems: (a) the worship of Jesus to the neglect of God the Father and (b) the challenge of interfaith dialog. By looking at the earliest available evidence, Dunn hopes “to clarify what lay behind the confession of Jesus as the Son of God in Trinitarian terms” (1). Few people are able to marshal the depth, breadth, and height of historical questions as skillfully as James D. G. Dunn. His mastery of texts, critical judgment, and ability to make complicated matters accessible to a wide audience make him one of the most compelling voices in the study of Christian origins. Not everyone will agree with all of Dunn’s conclusions—including this reviewer—but he raises the relevant issues which require us to think and rethink the status accorded Jesus in our faith. By David B. Capes in Uncategorized on July 18, 2015 .